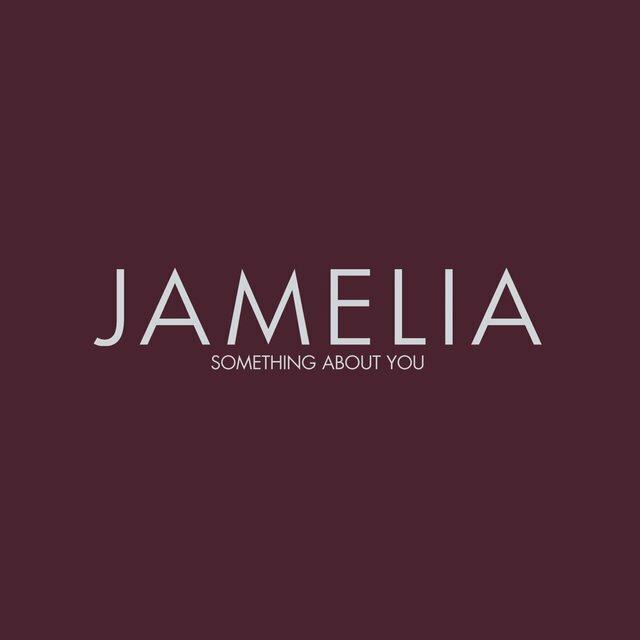 Starting only at 18 years of age, pop-R&B singer Jamelia swept U.K. R&B fans off their feet, and following her second album, Thank You, she made herself a star, winning over many more fans, as well as some critics, across the rest of the European continent. The numerous chart-topping singles and musical nominations and awards rivaled the stardom and exposure of her American contemporaries, allowing many to dub her Britain's own Beyoncé. Perhaps other than her close friends and family, not many would have guessed that a young teen who liked to make a fool of herself singing karaoke could become a popular recording artist. Jamelia, born Jamelia Naila Davis on January 11, 1981, in Birmingham, England, obtained her first karaoke machine at 12. 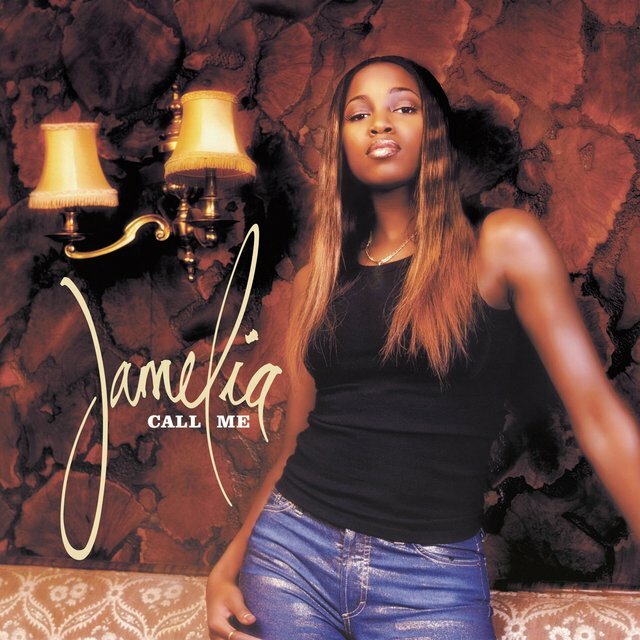 A few years later, Jamelia's cousin sent in one of those recordings to representatives of Parlophone Records, and after the A&Rs heard her sing a cappella, they signed her at 15 years of age. Parlophone (a subsidiary for EMI) patiently prepared her until she was 18 to release her first single, "So High." Although the song fell on deaf ears, it did set the stage for her next four hit singles from her debut album, Drama, in 2000. Each of them fell somewhere on the charts with "Money," featuring reggae artist Beenie Man, placing in the UK's Top Five. Earning five MOBO nominations (and winning one for Best Video), it was clear that Jamelia had the potential to develop into an R&B star. Nevertheless, Jamelia had to withdraw from the spotlight for two years on account of her pregnancy and tending to her baby daughter. In 2003, the single "Bout," featuring U.S. rapper Rah Digga, barely signaled the return of a five-time, MOBO-nominated artist, entering at the bottom of UK's Top 40, but the next single, "Superstar," turned into an international smash hit. It reached number three on the U.K. pop charts, was number one in Australia and New Zealand, and gave the singer more legions of fans across Europe. 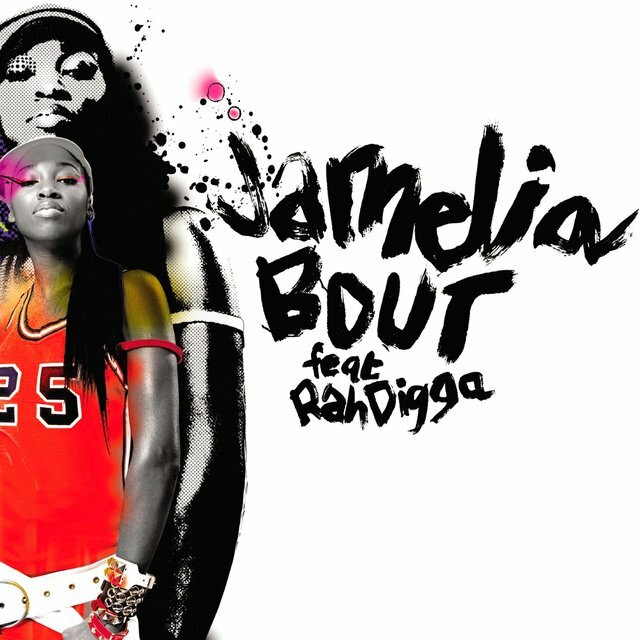 With the arrival of her platinum-selling second album, Thank You, a few weeks later that September, Jamelia's success was just getting started.